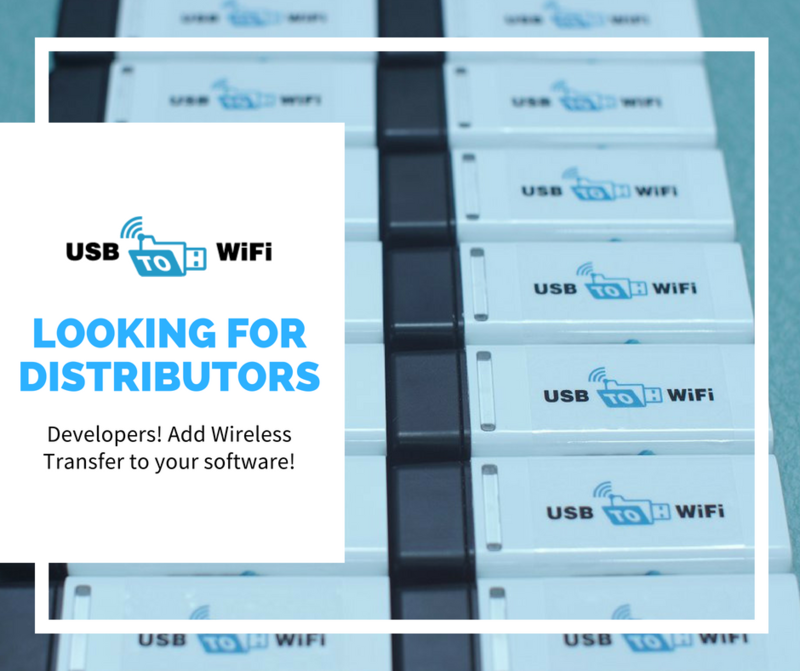 We are currently looking for worldwide distributors for the USB to WIFI device. Ideal for industries such as CNC, metal working machines, 3D printers, printing, embroidery machines, kniting machines, small and large large factories, etc. Developers! Add Wireless Transfer to your software! We are looking for worldwide distributors who can commit to 25-200+ purchases a month. If this applies to you, please contact us. Distributors are limited based on location and industry.